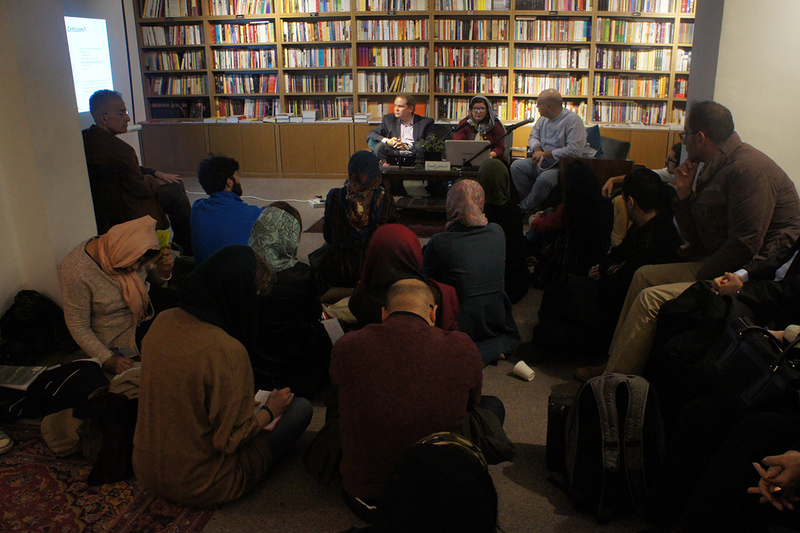 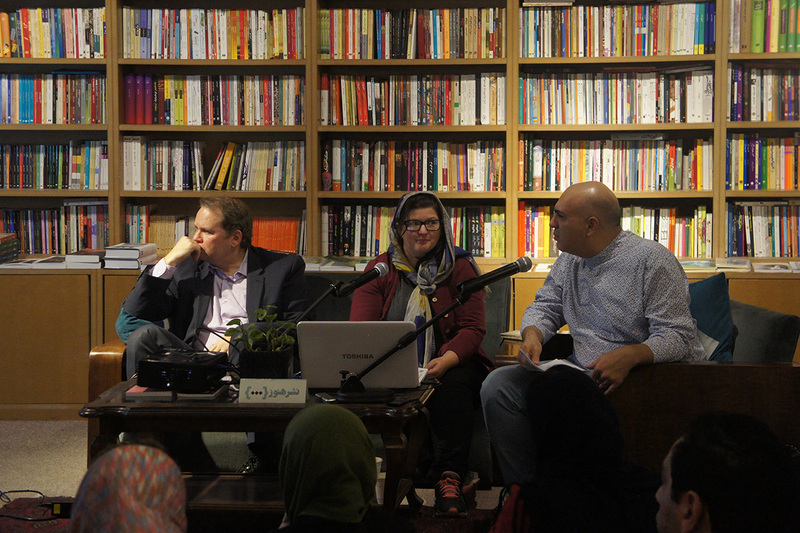 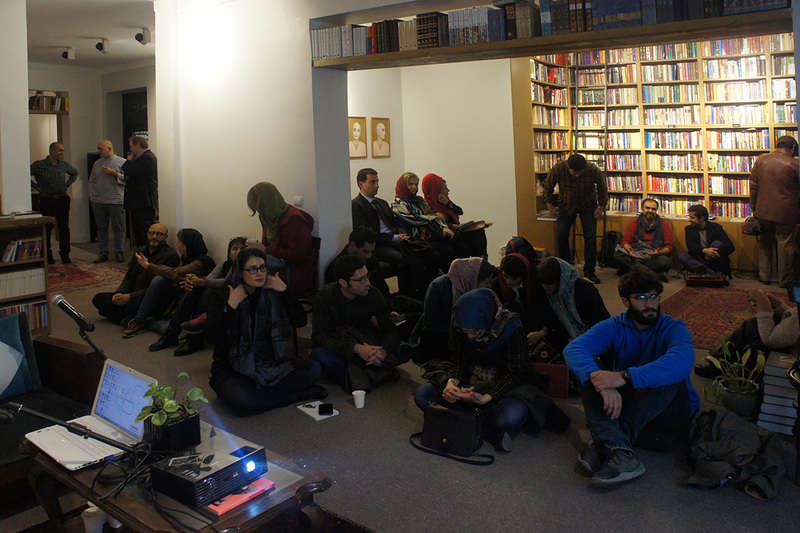 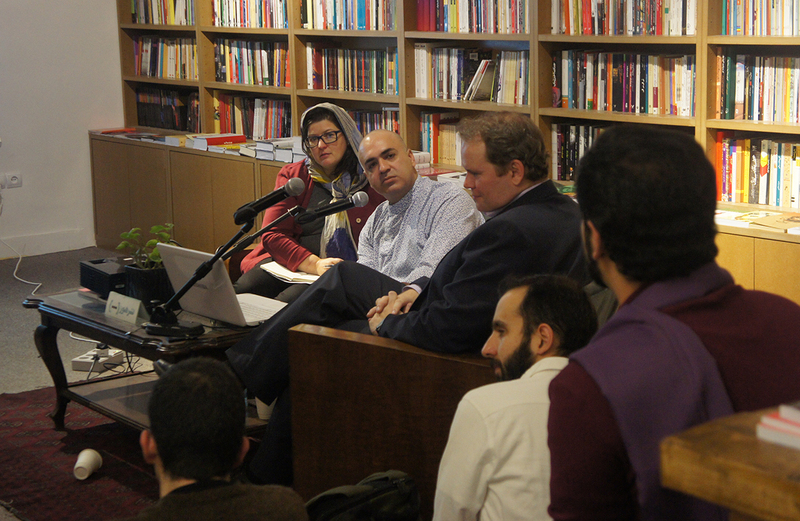 The 16th Hanooz Publication‘s Tuesday Talks was held on November 17th. 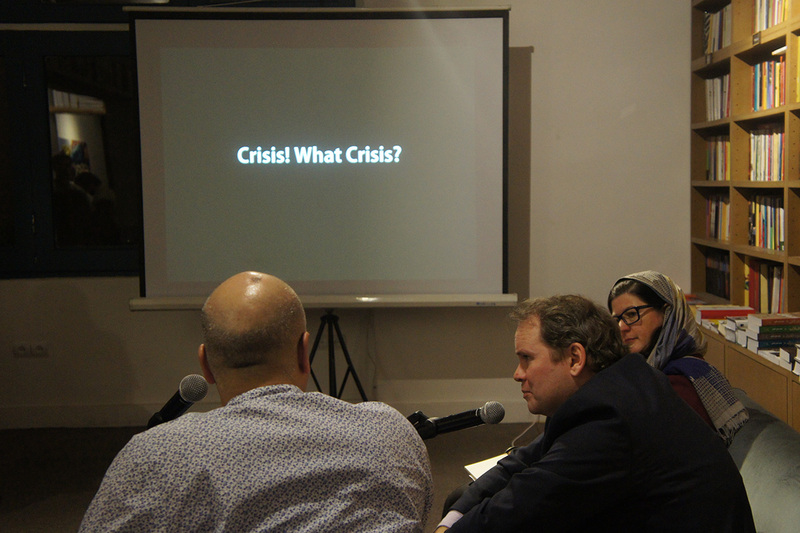 In this panel discussion, Barry Kehoe and Anne Mullee from Ireland and Siamak Delzendeh from Iran discussed around the subject of Critical Crisis. 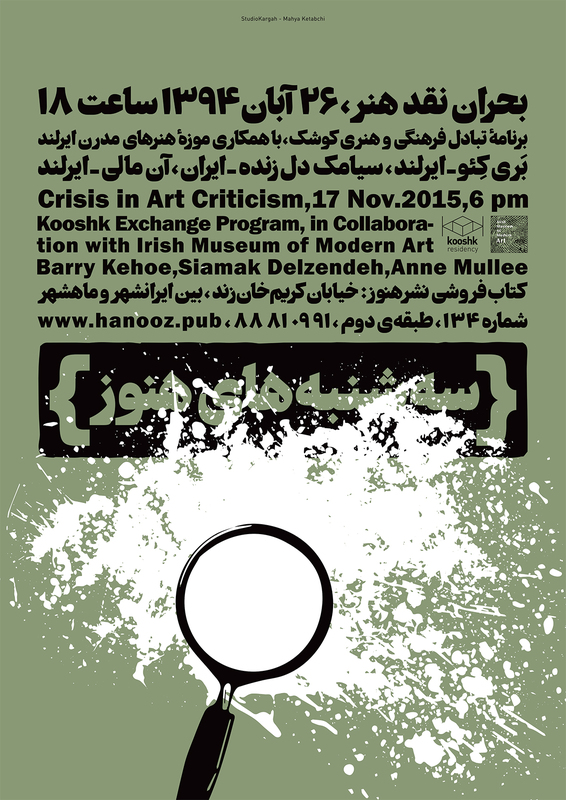 The Critical Writing Exchange Program is organised by Kooshk Residency and Irish Museum of Modern Art (IMMA).